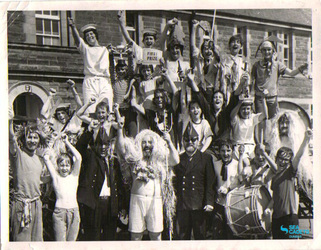 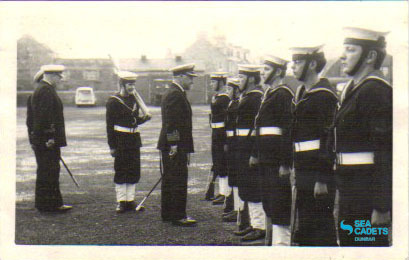 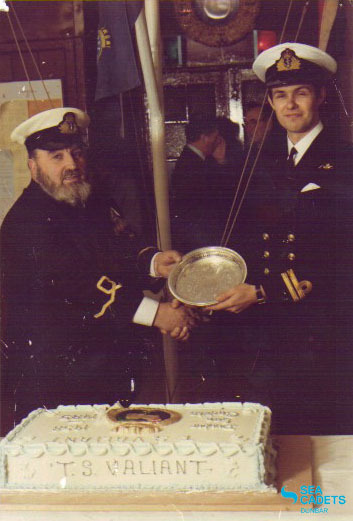 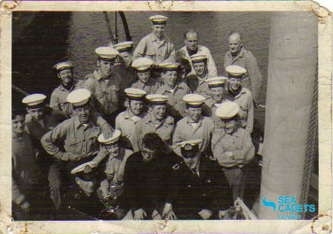 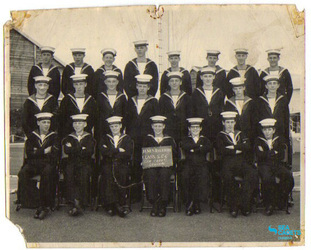 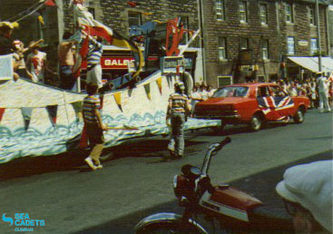 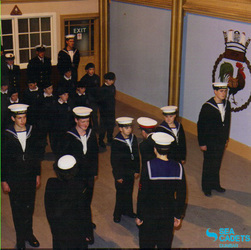 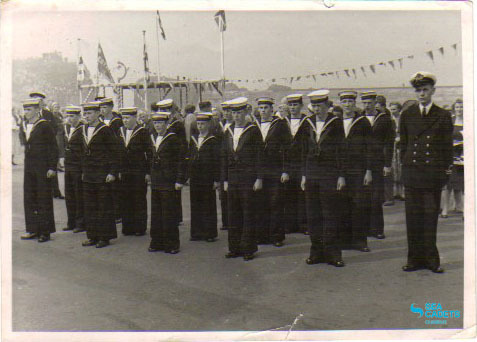 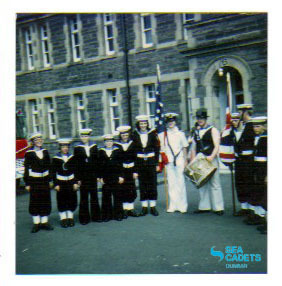 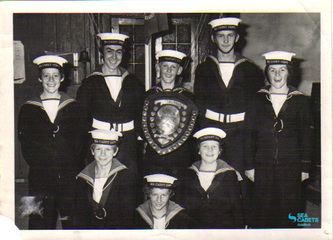 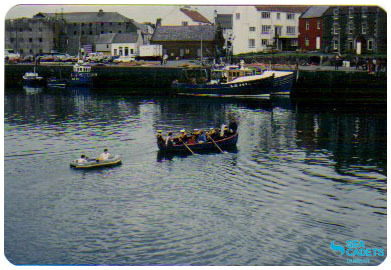 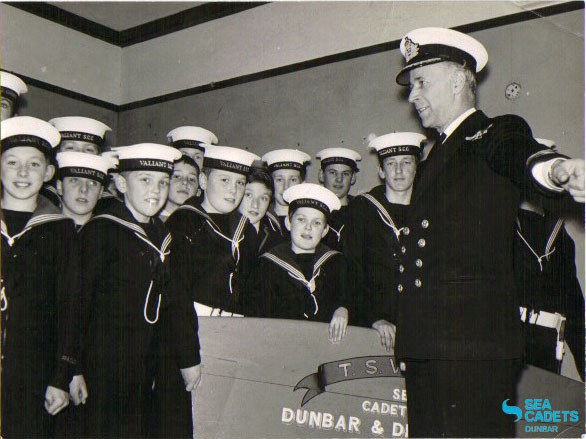 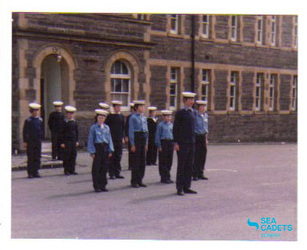 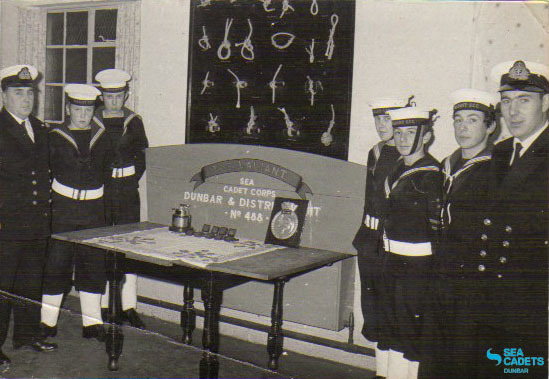 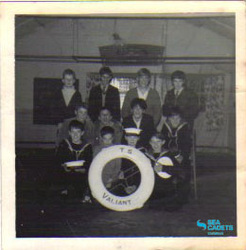 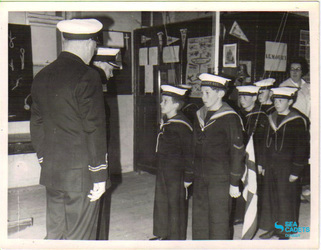 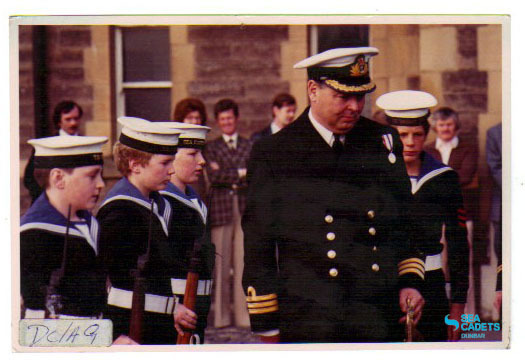 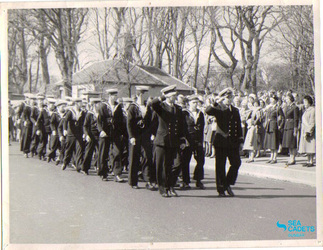 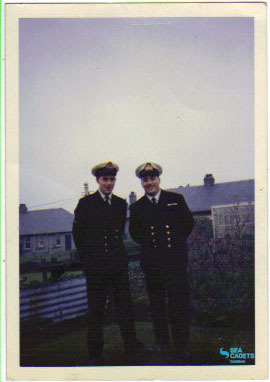 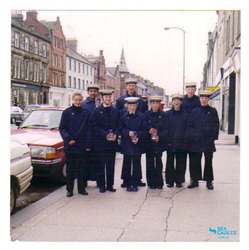 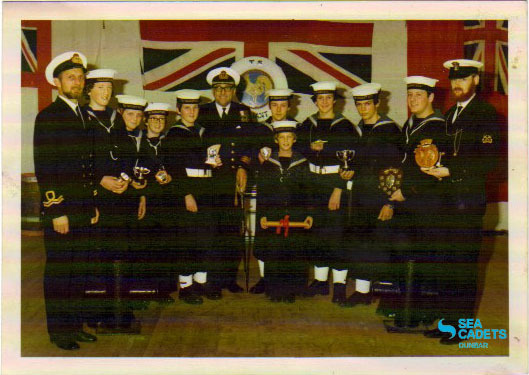 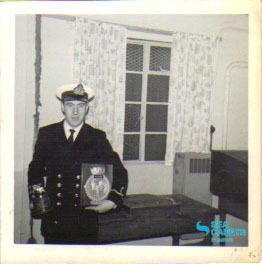 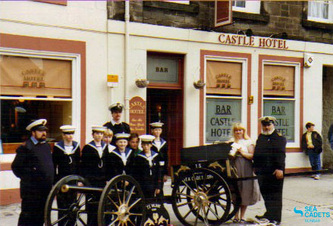 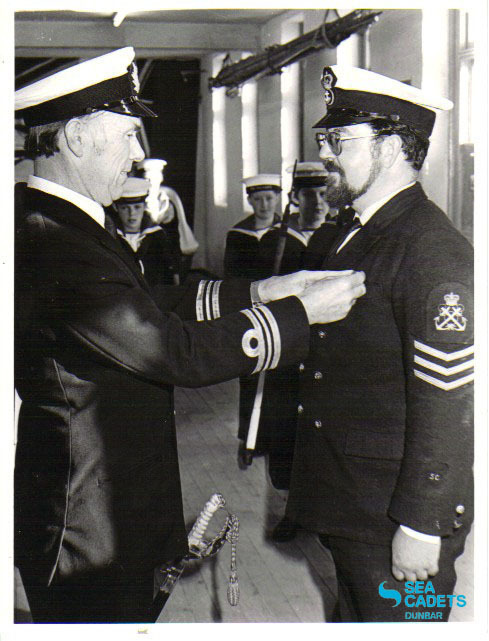 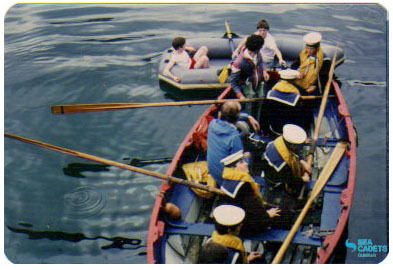 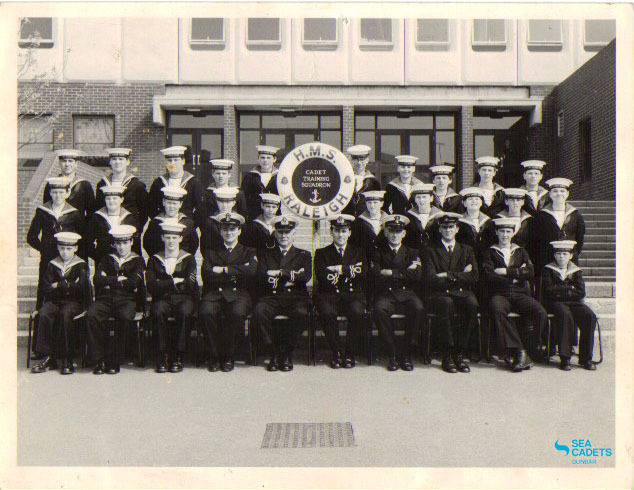 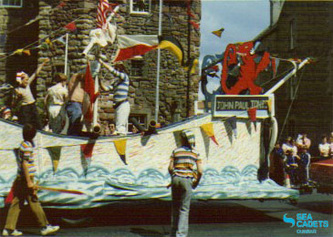 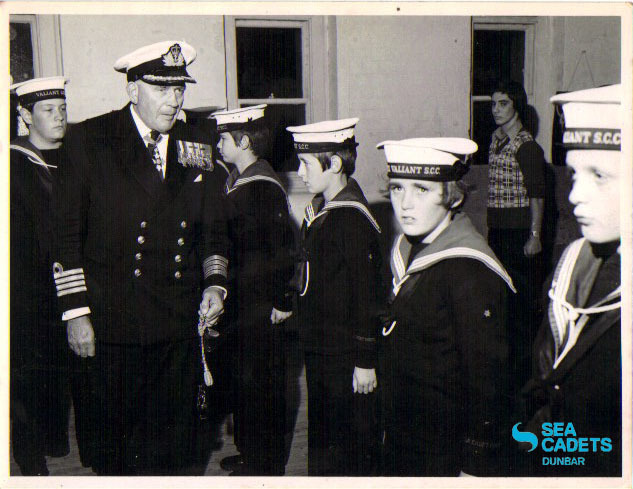 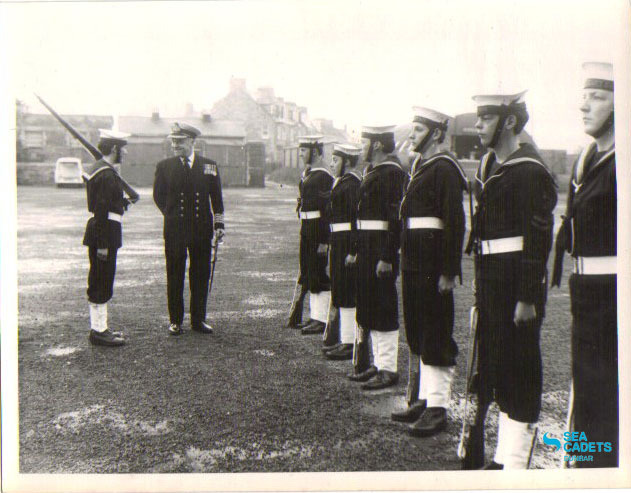 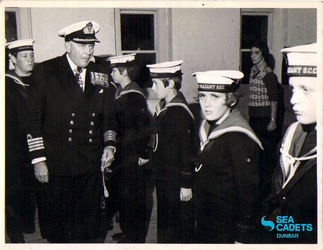 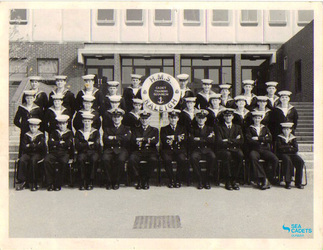 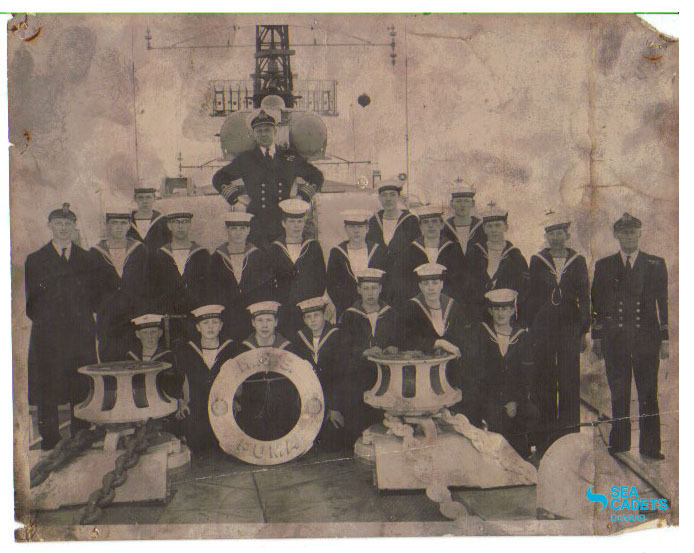 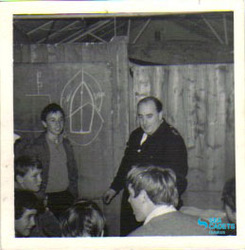 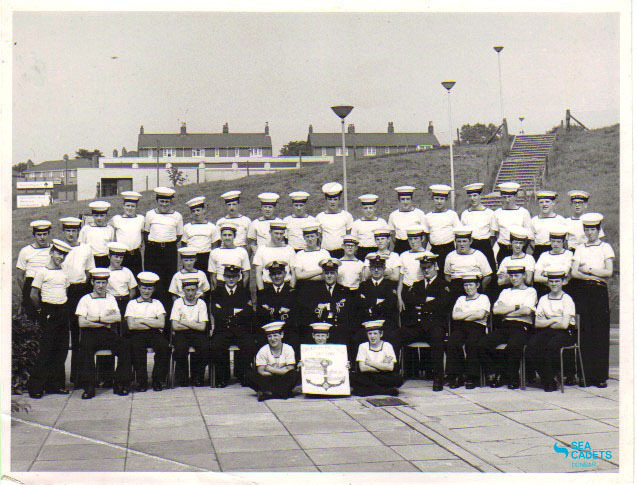 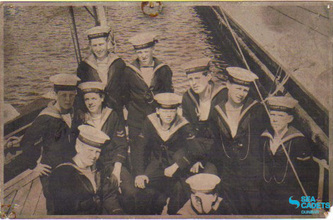 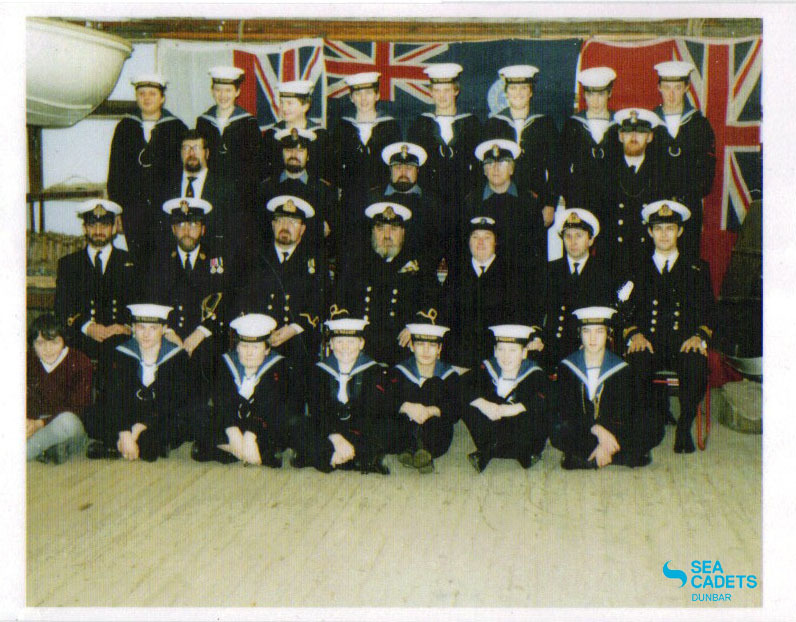 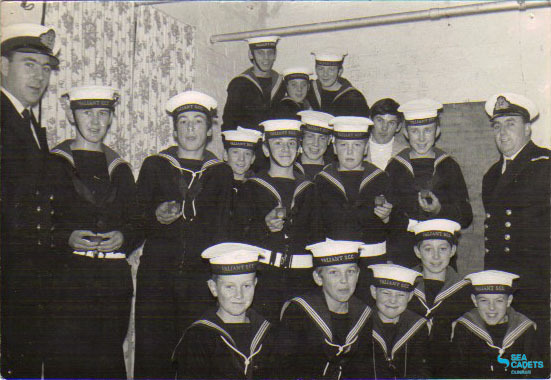 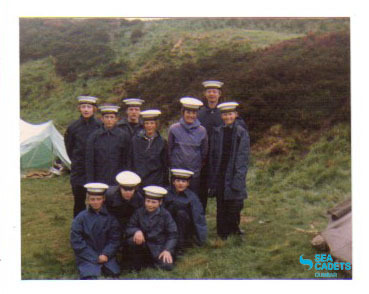 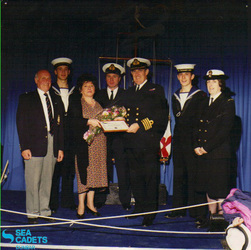 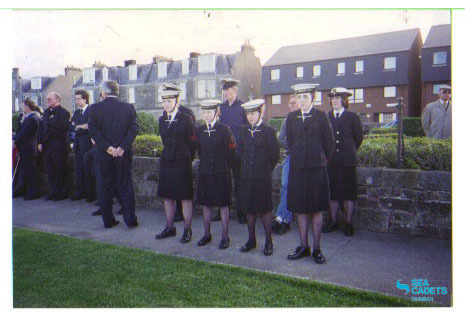 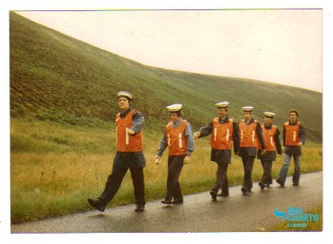 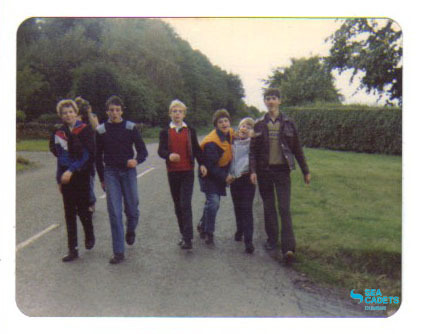 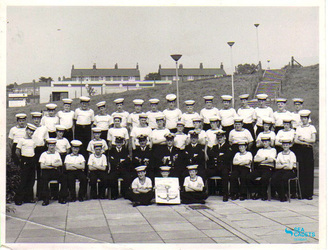 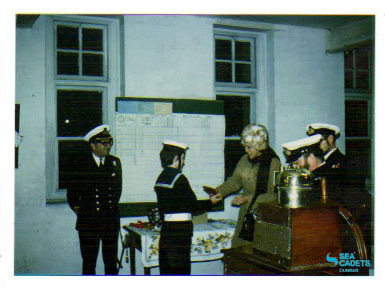 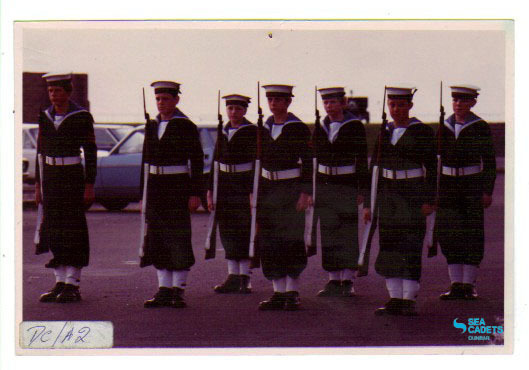 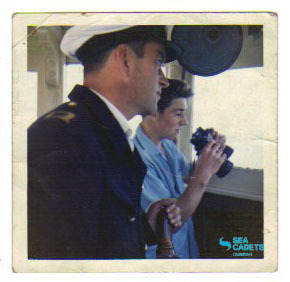 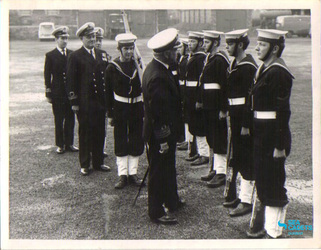 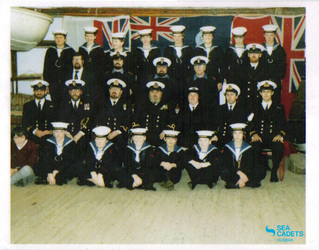 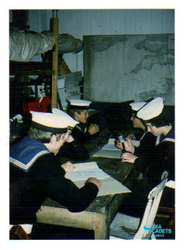 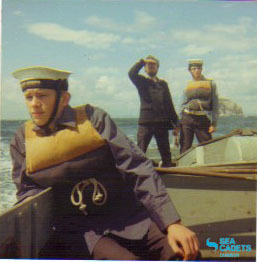 The Dunbar Sea Cadet unit was founded over 50 years ago in 1954. 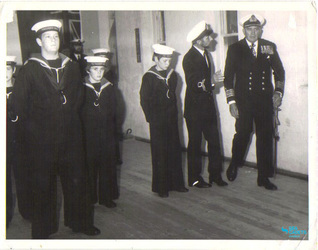 The founder of the unit was Admiral Sir Peter Reid who named the unit after the destroyer HMS Valiant. 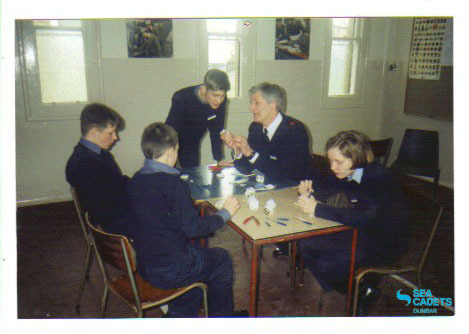 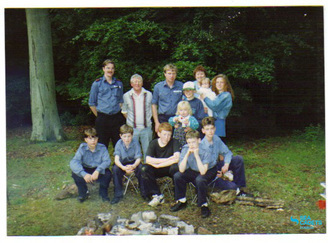 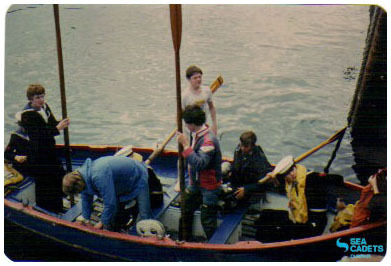 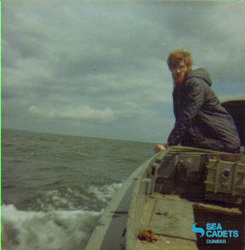 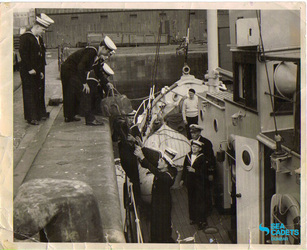 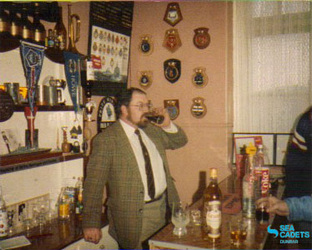 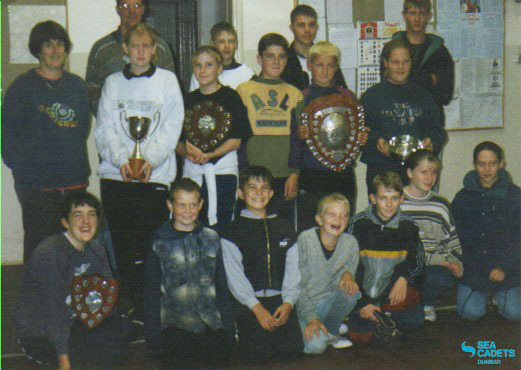 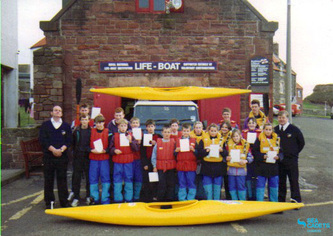 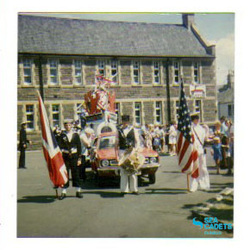 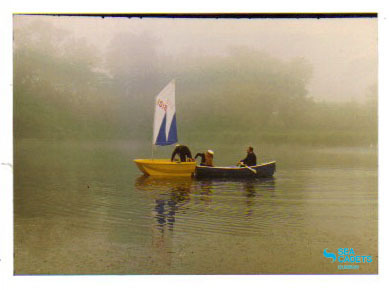 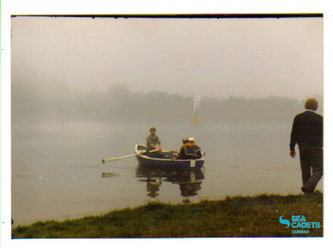 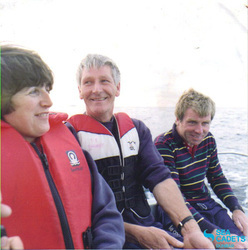 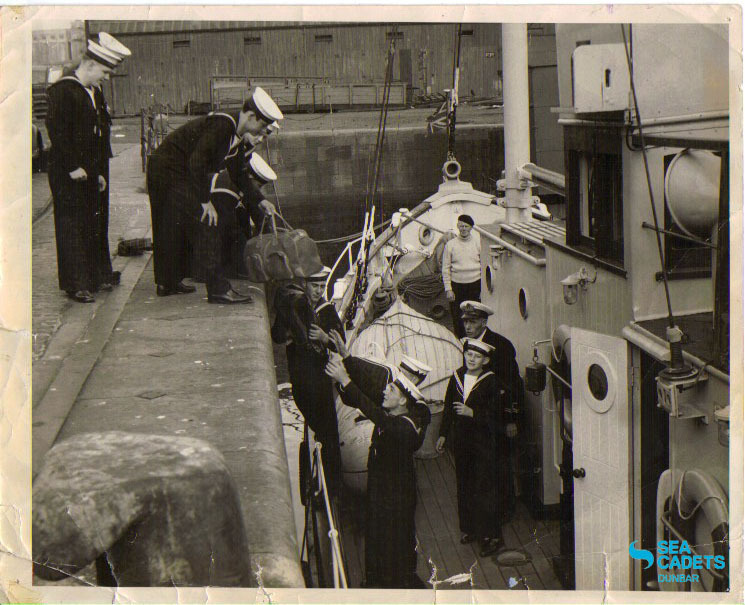 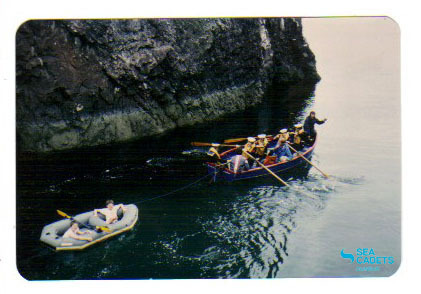 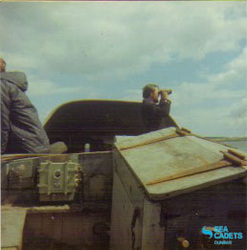 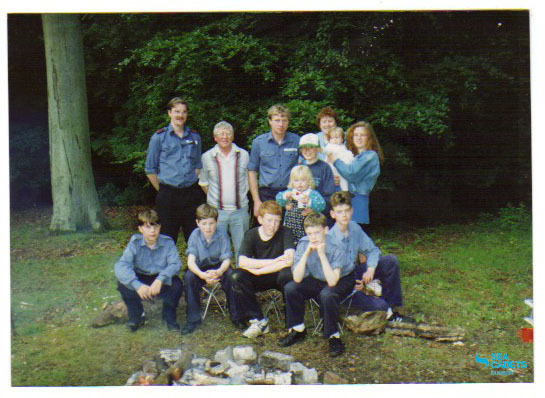 These images were supplied courtesy of the Dunbar Sea Cadet unit.